The fourth entry to what seems like a series of these posts. Huzzah! We have trend here at themichaeljoseph. What’s the trend you may find yourself asking? Well to put it simply… I’m a winner. Yeah this time I entered a competition via twitter with @scuzztv. It was a simple RT to win scenario and so I did. Next day first thing I see is Scuzz now following me on twitter followed by a DM (Direct Message). The prize? 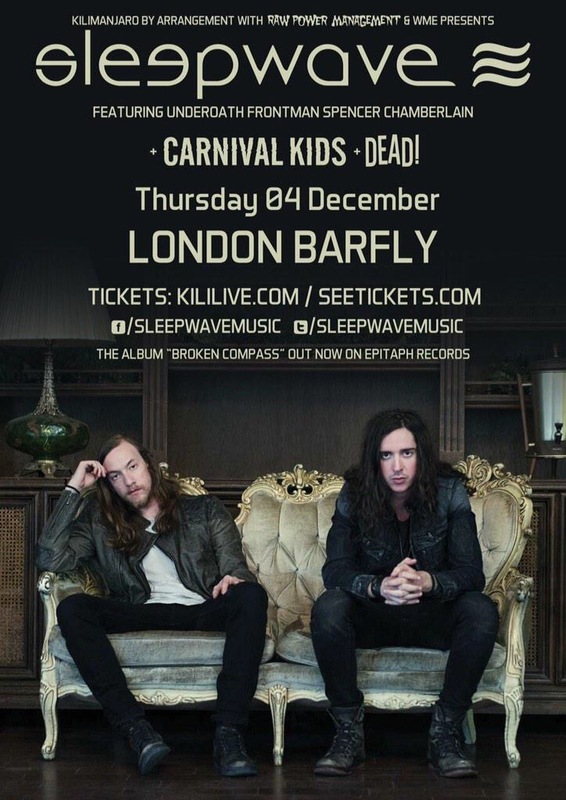 Well, as seen below, two tickets to see SleepWave at the barfly in London. So go forth and enter to increase your chances to win!